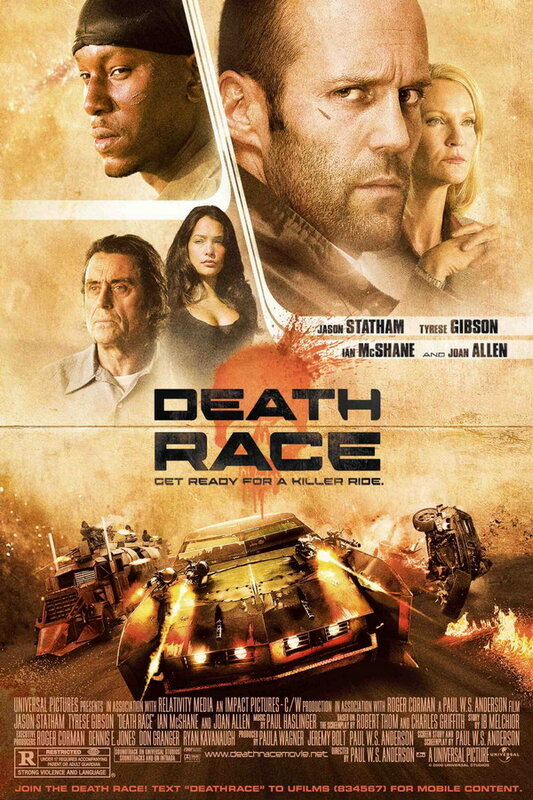 Death Race font here refers to the font used in the poster of Death Race, which is an American science fiction action movie released in 2008. The font used for the movie title in the poster is probably Ambex Heavy designed by Jim Marcus. The font is a commercial one and you can purchase it here. In addition to Death Race, Ambex typeface is also used in the following logos, movie posters or album covers etc., including: Tom Clancy’s Splinter Cell Blacklist.